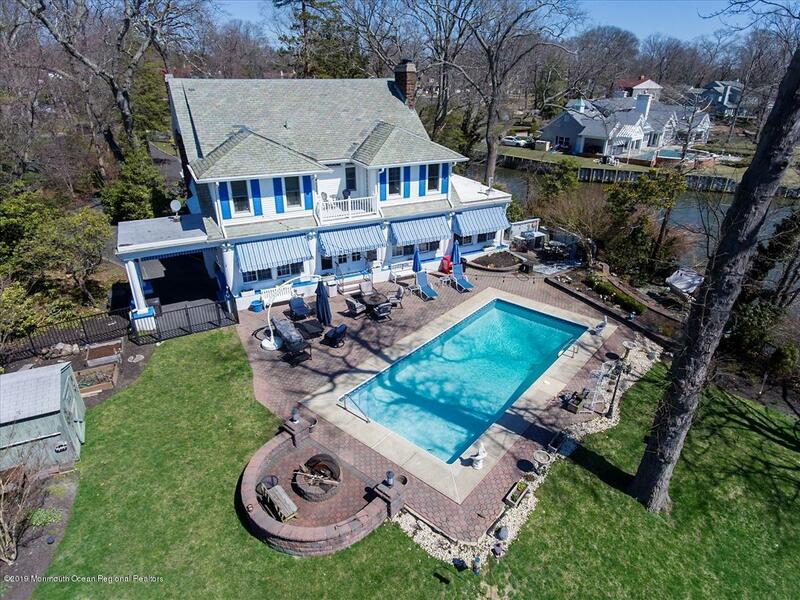 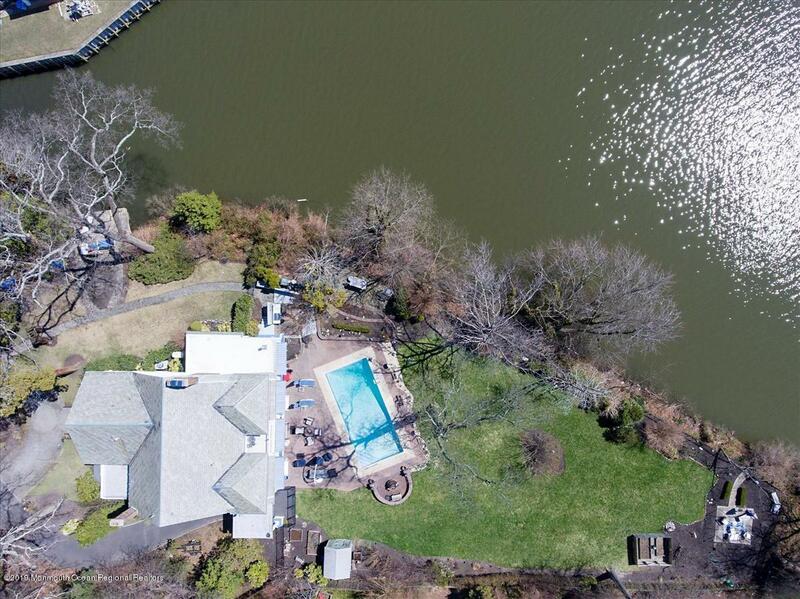 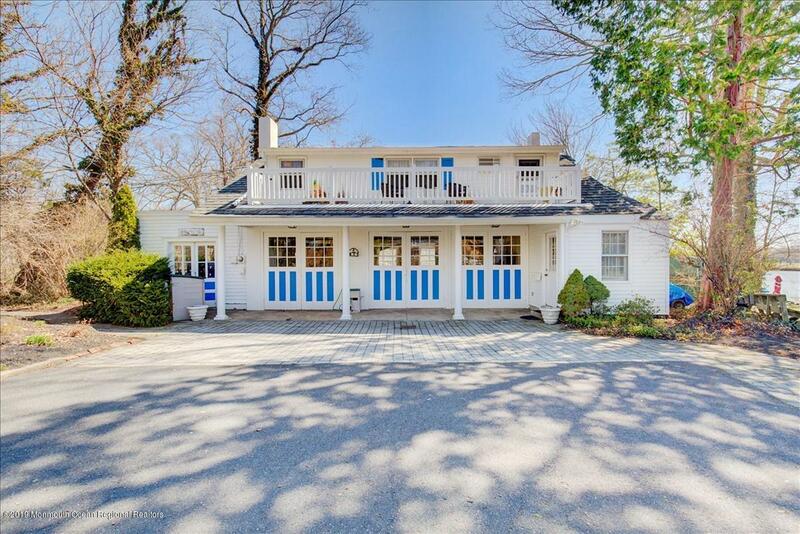 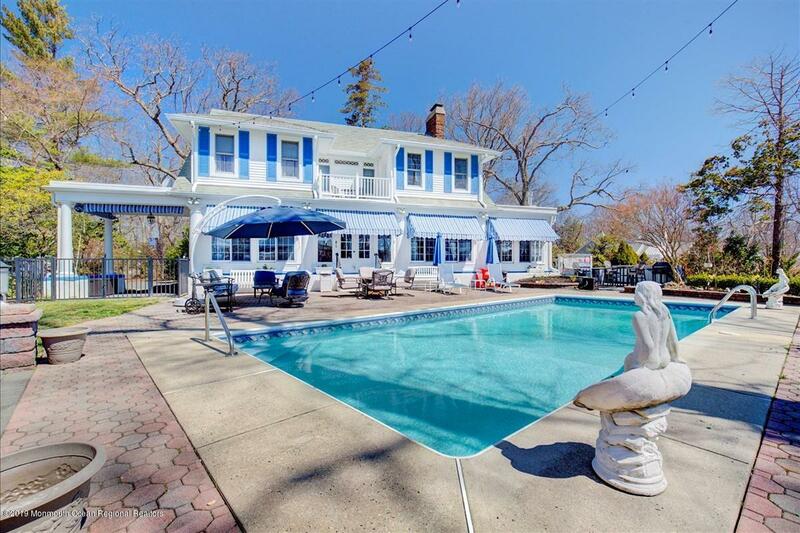 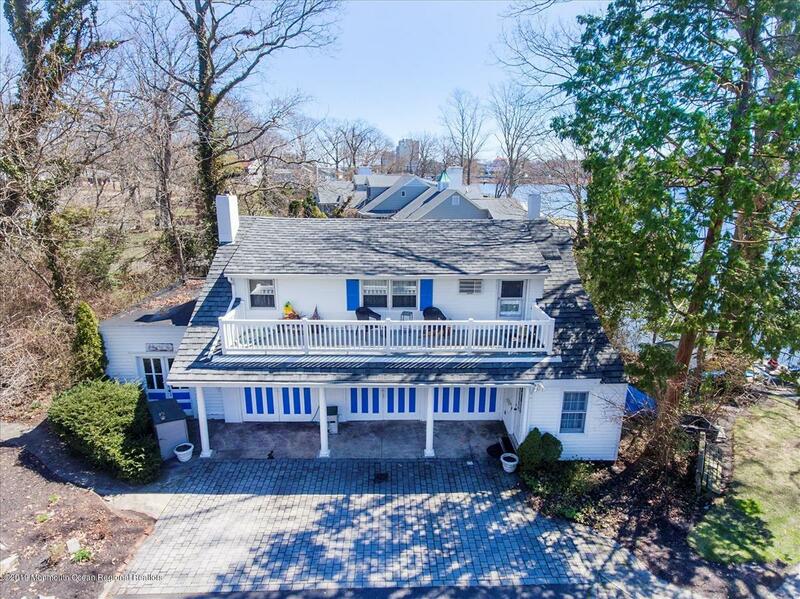 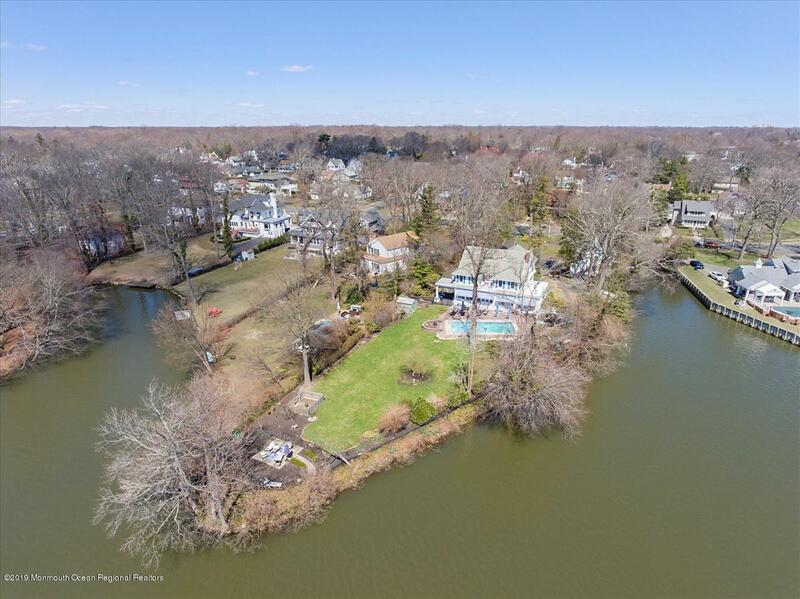 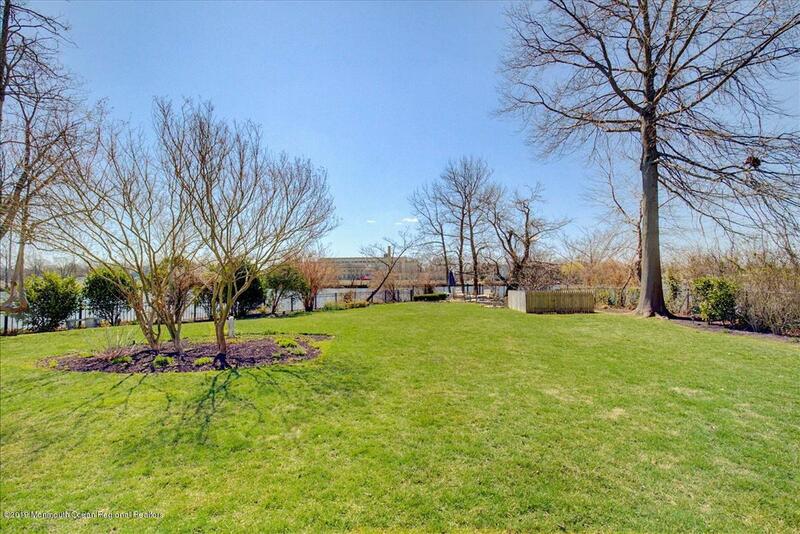 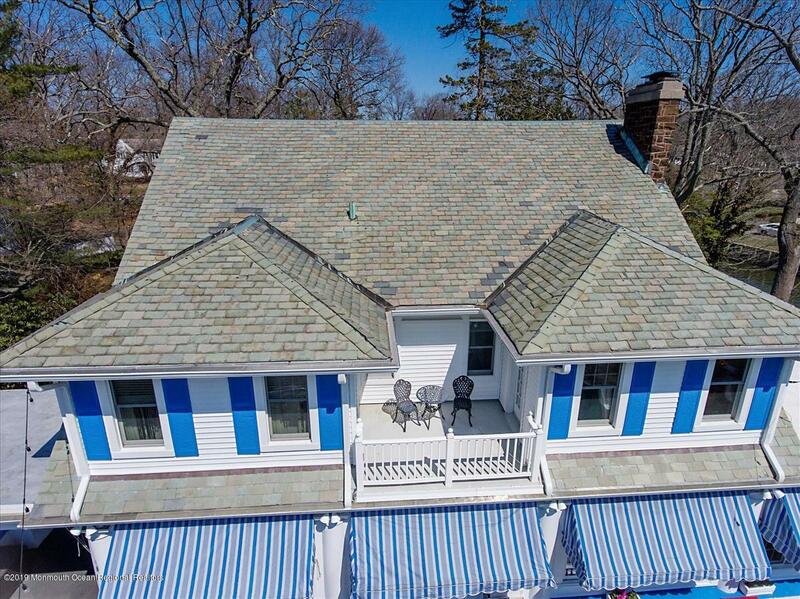 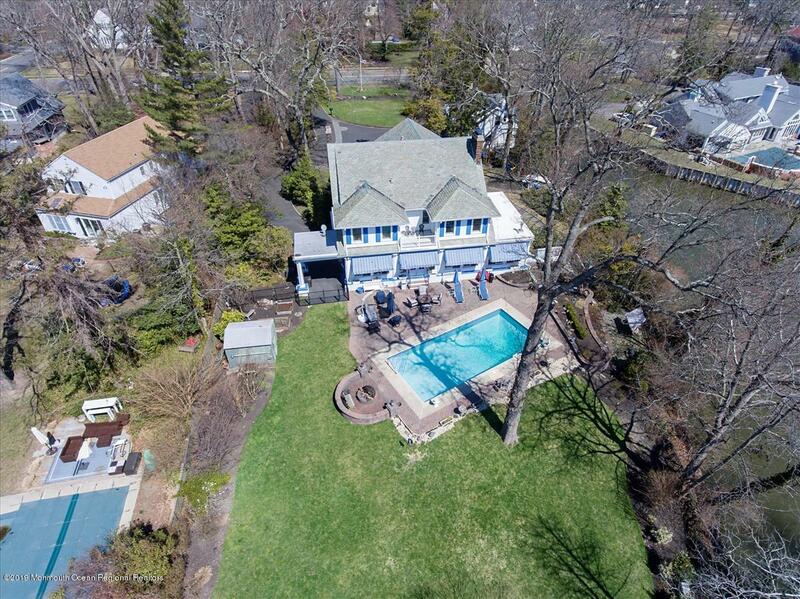 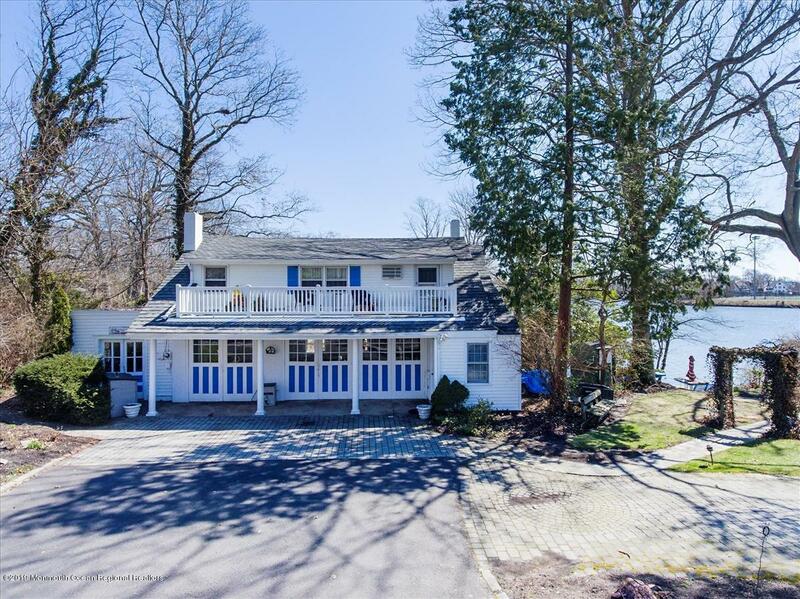 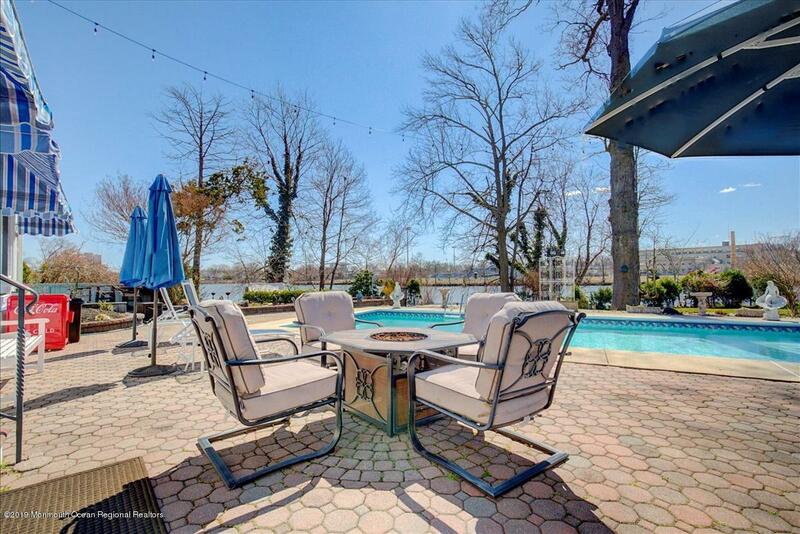 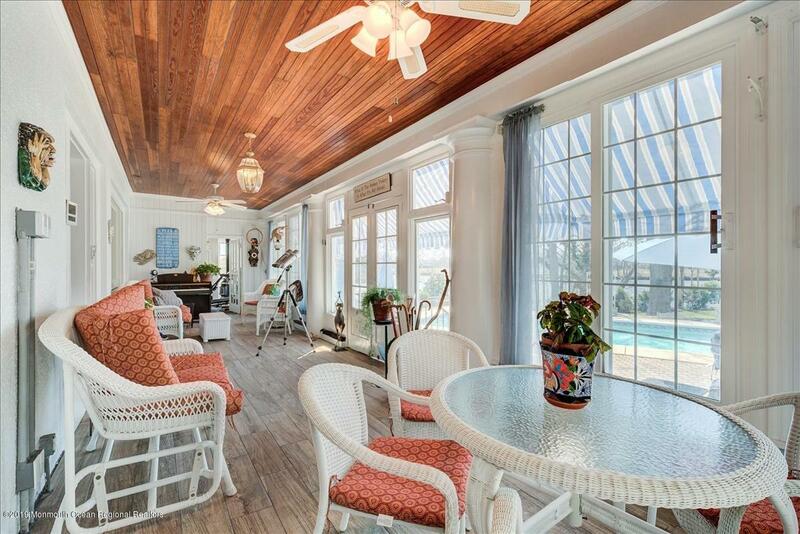 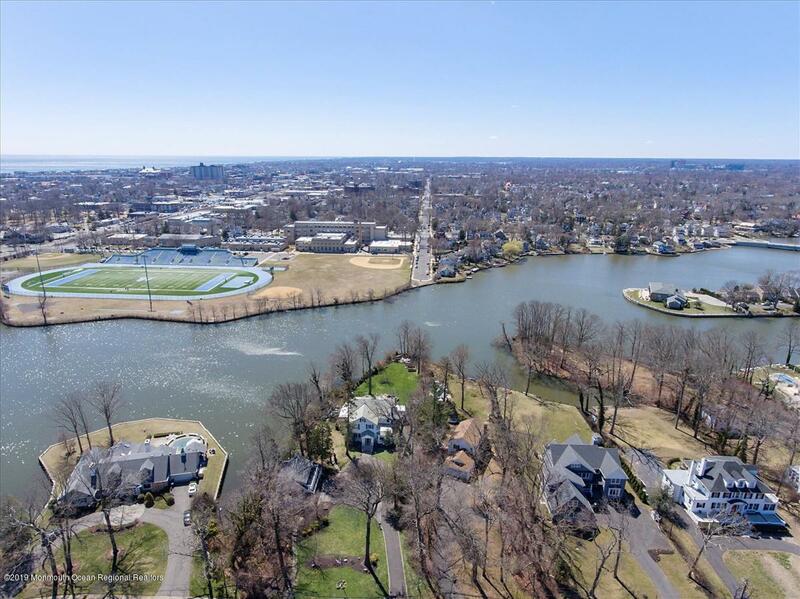 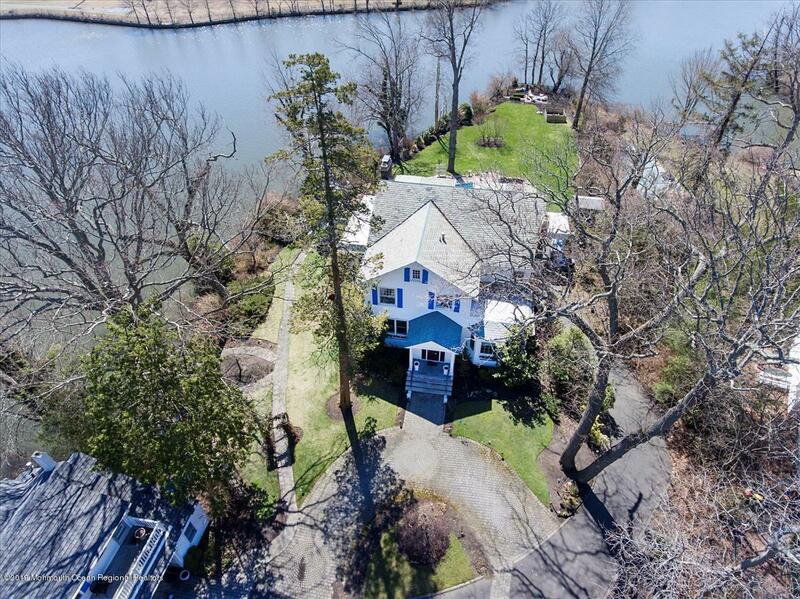 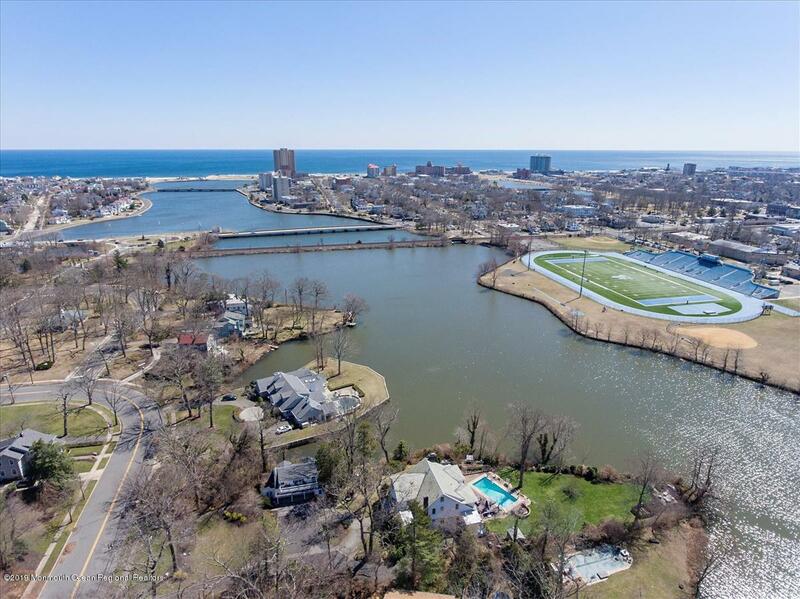 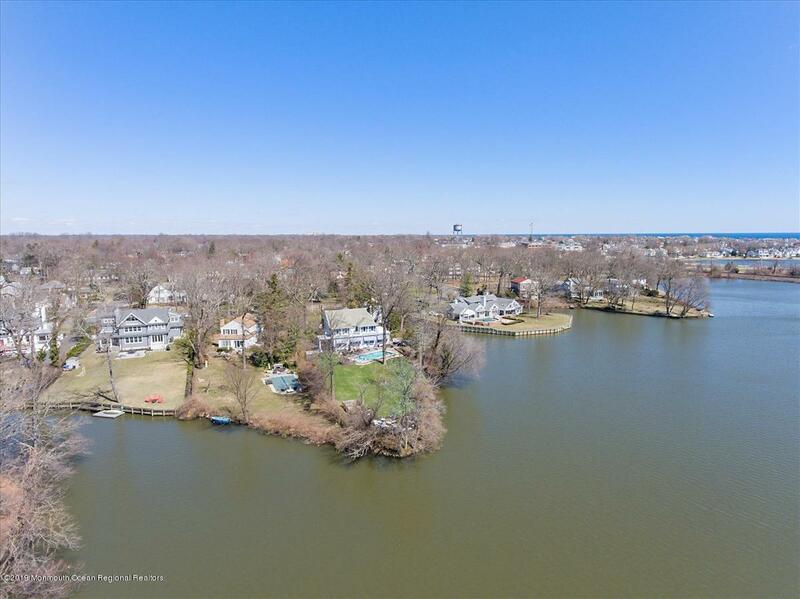 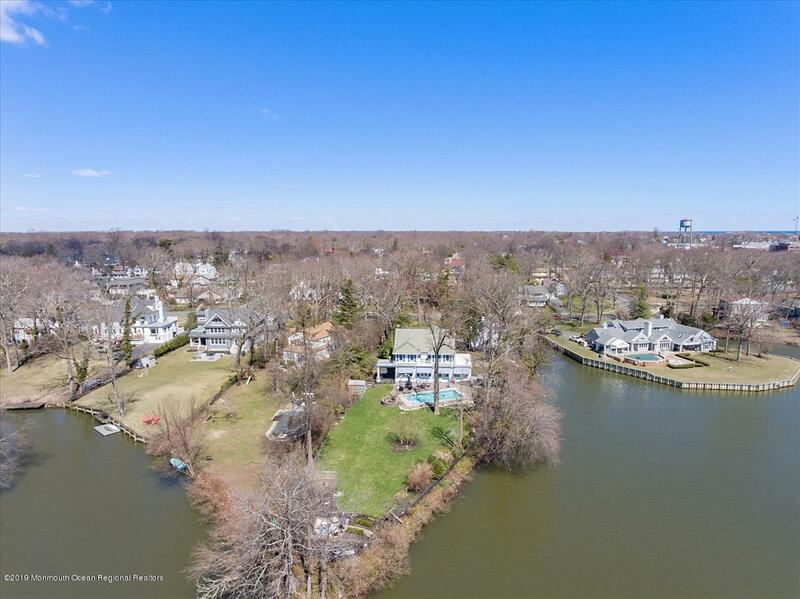 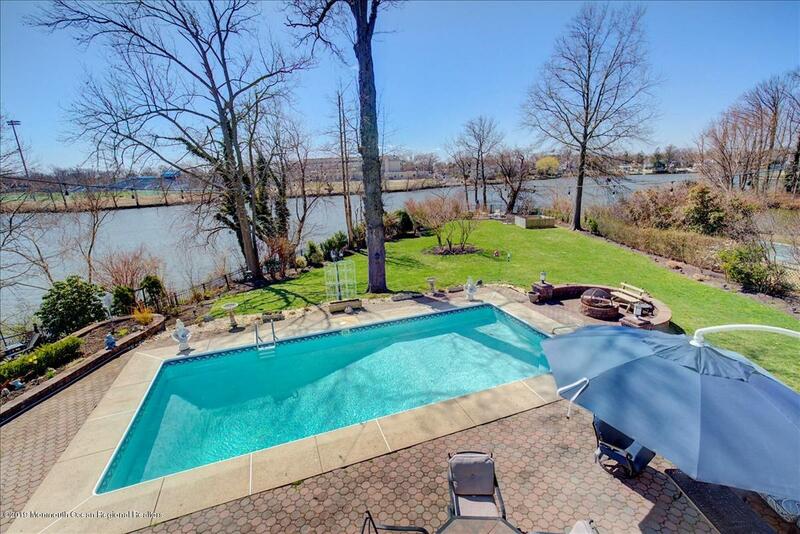 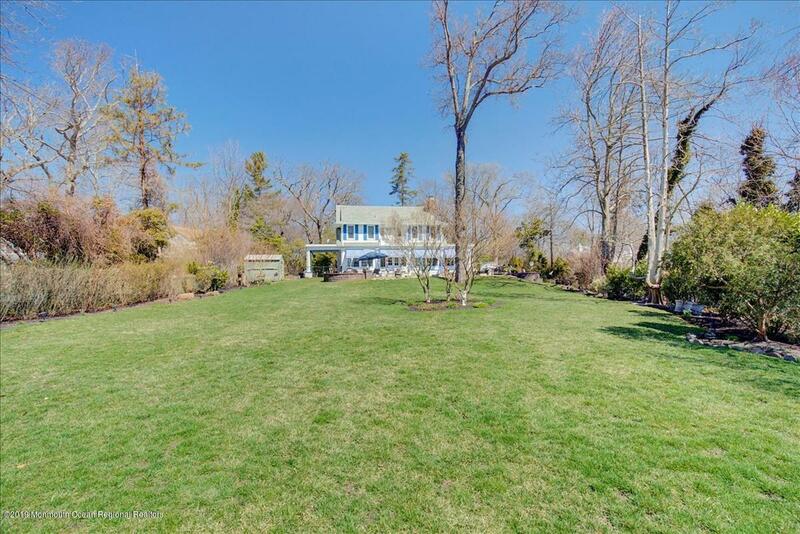 SPECTACULAR WATERFRONT HOME WITH CARRIAGE HOUSE! 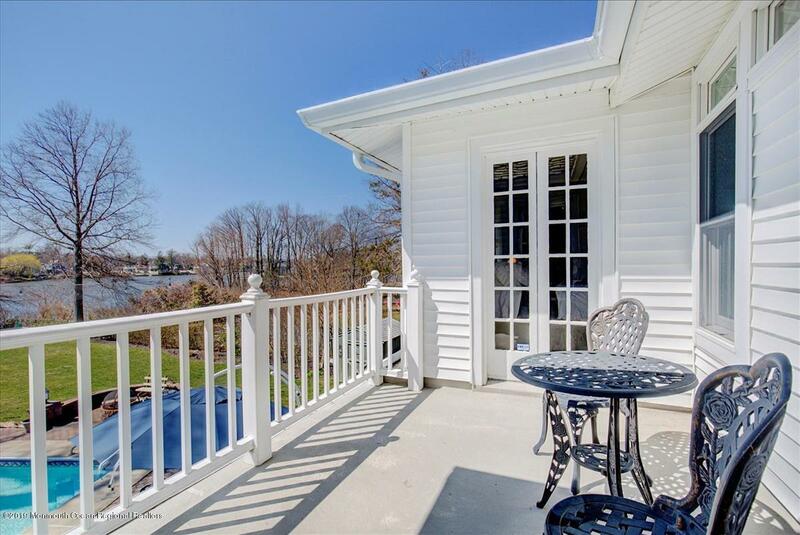 This meticulously maintained home sits on 1.2 acres overlooking Deal Lake with every amenity imaginable. 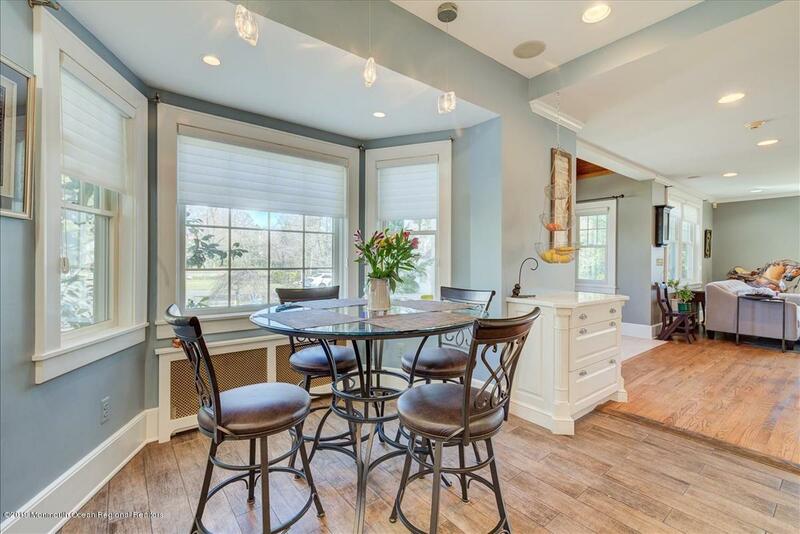 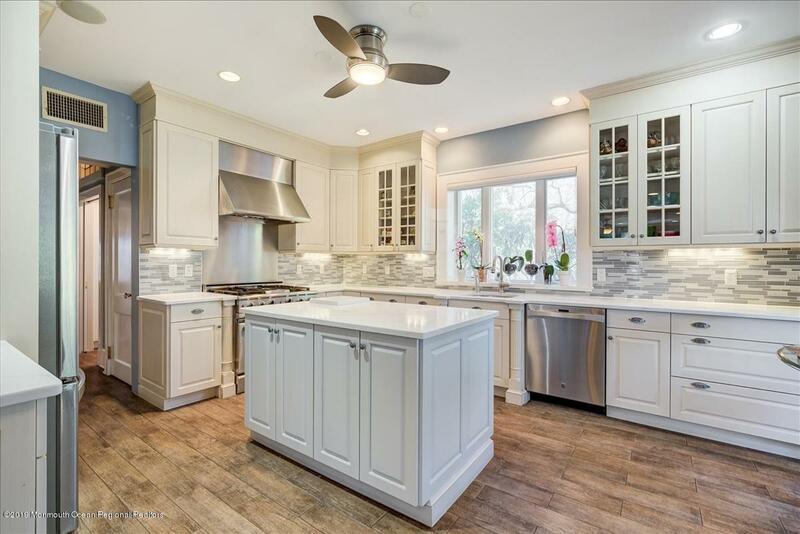 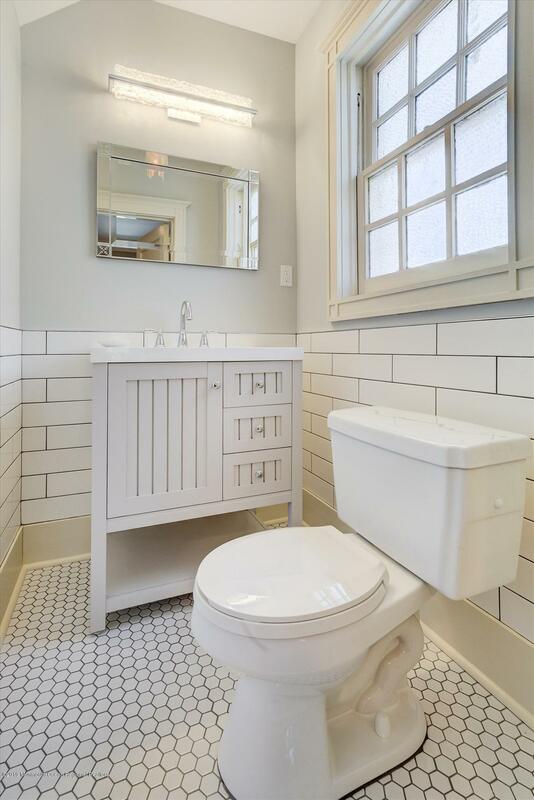 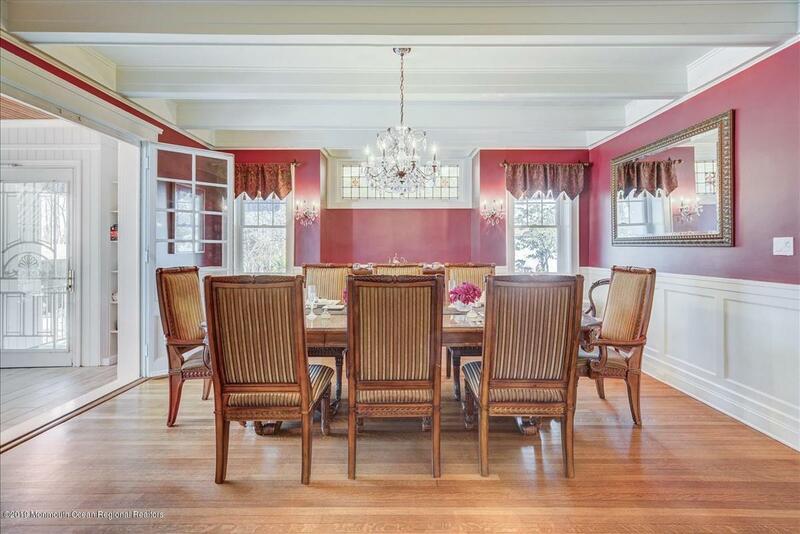 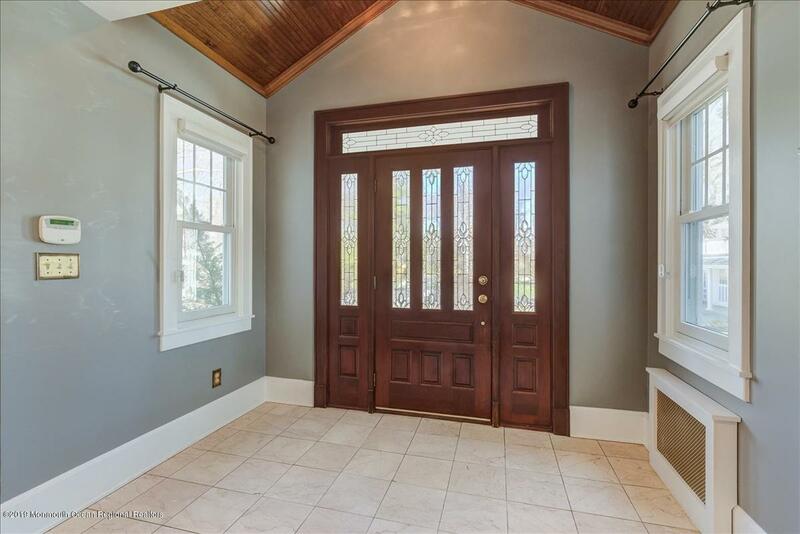 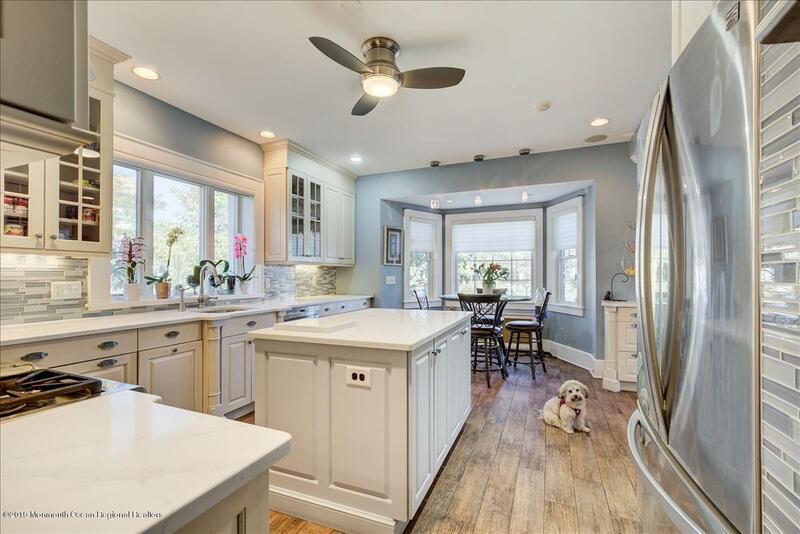 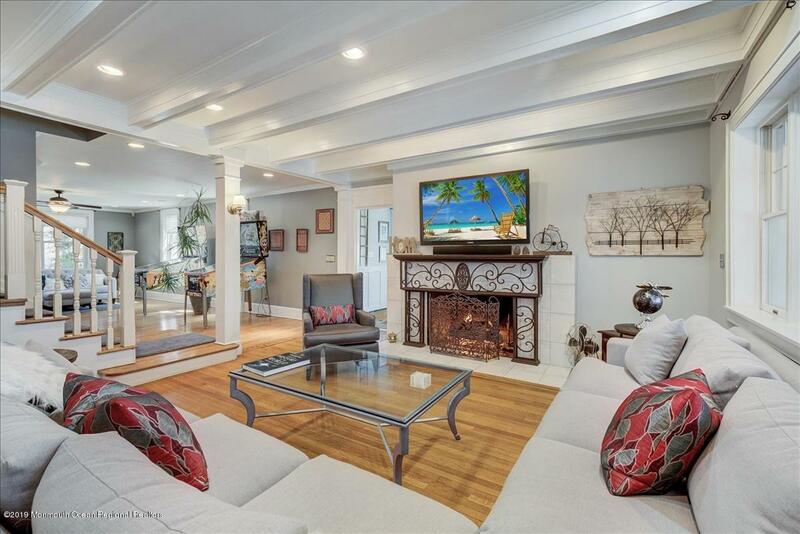 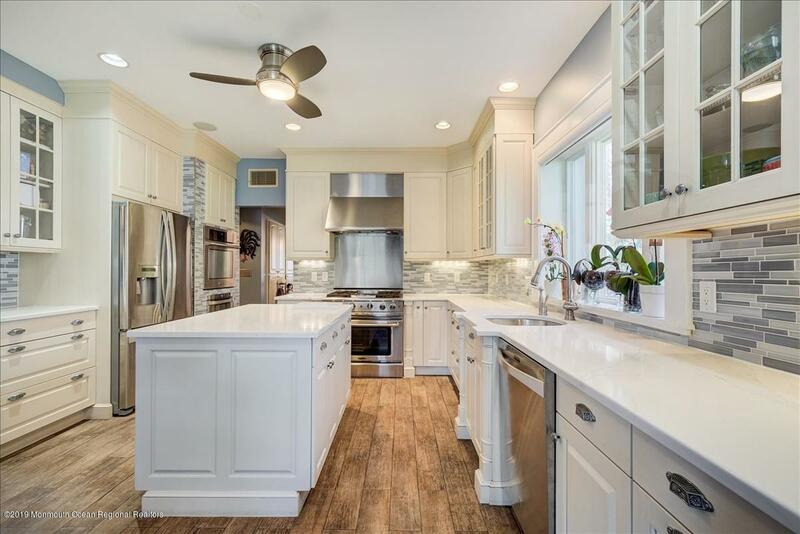 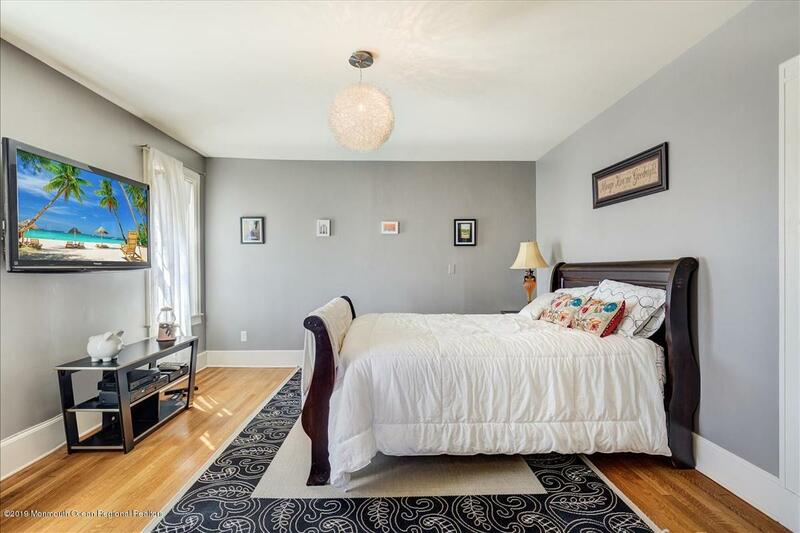 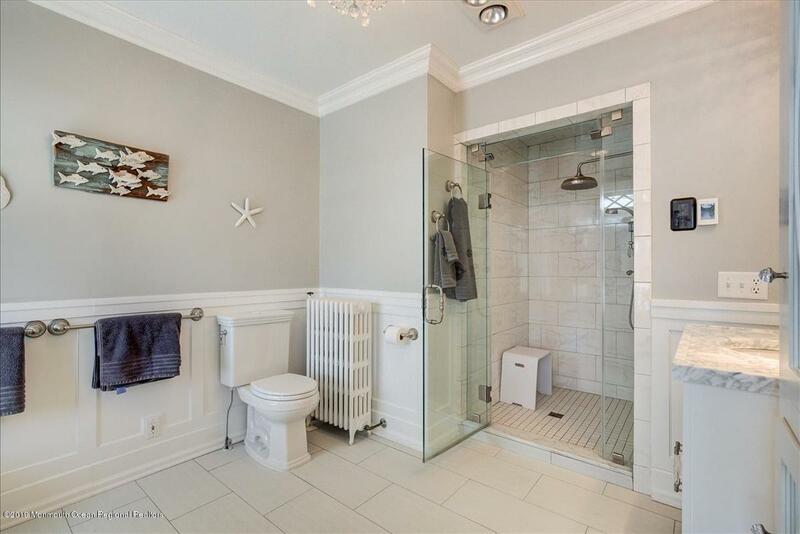 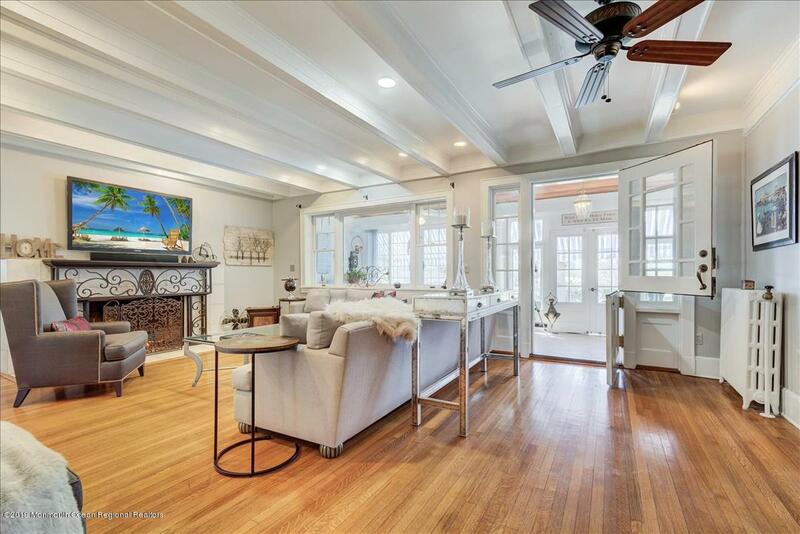 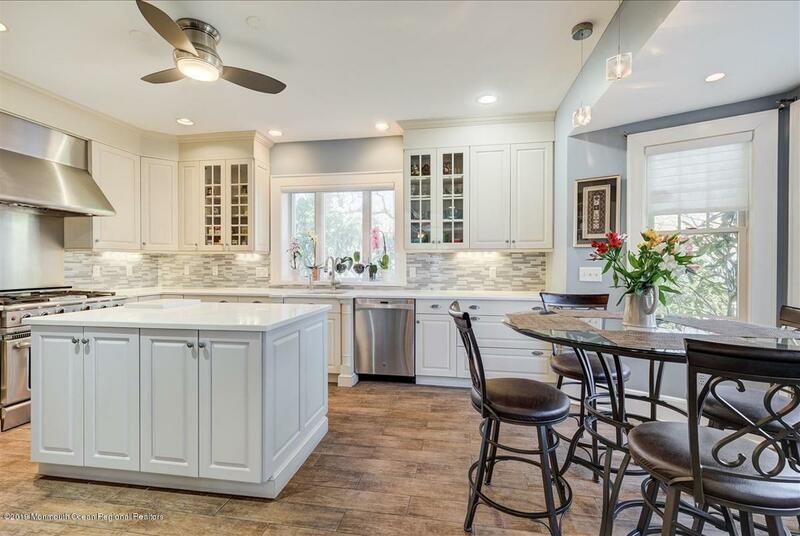 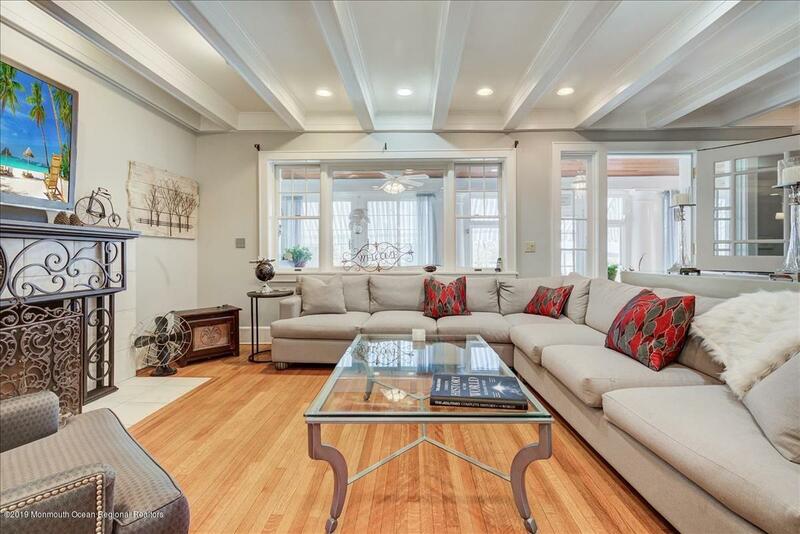 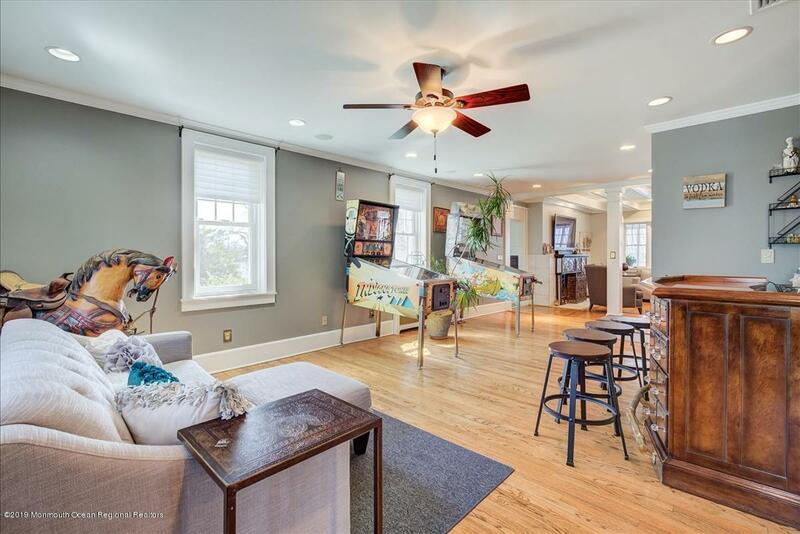 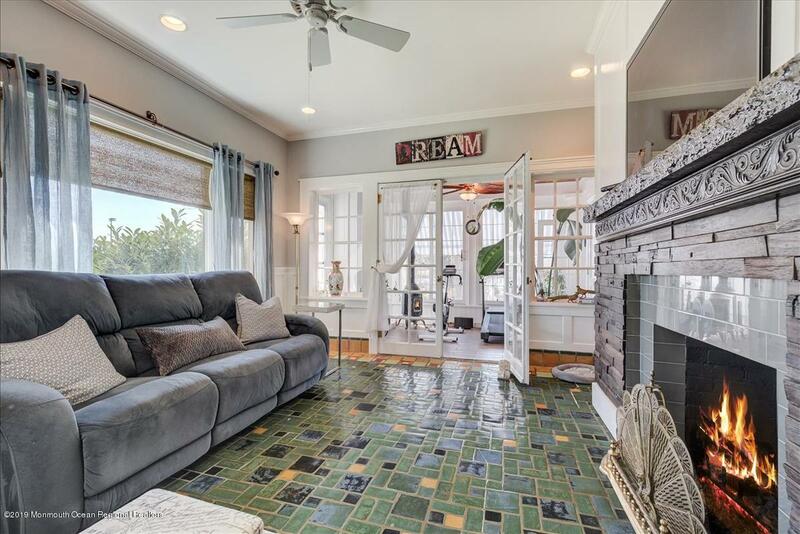 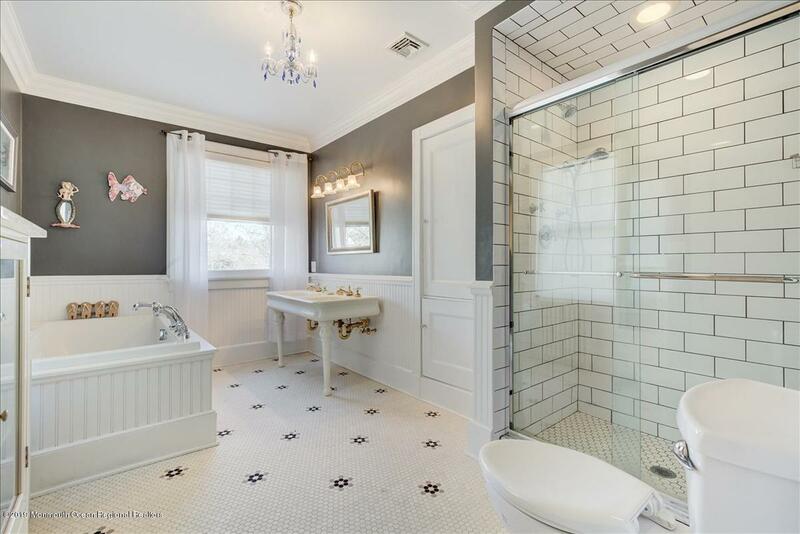 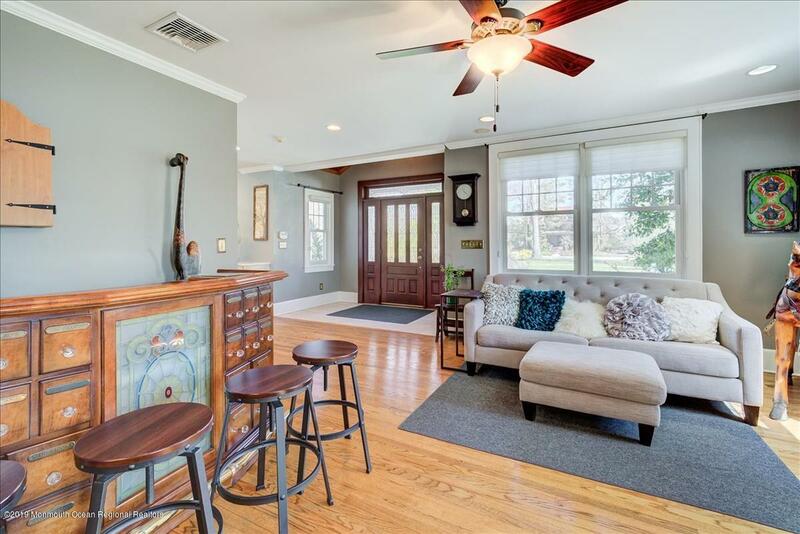 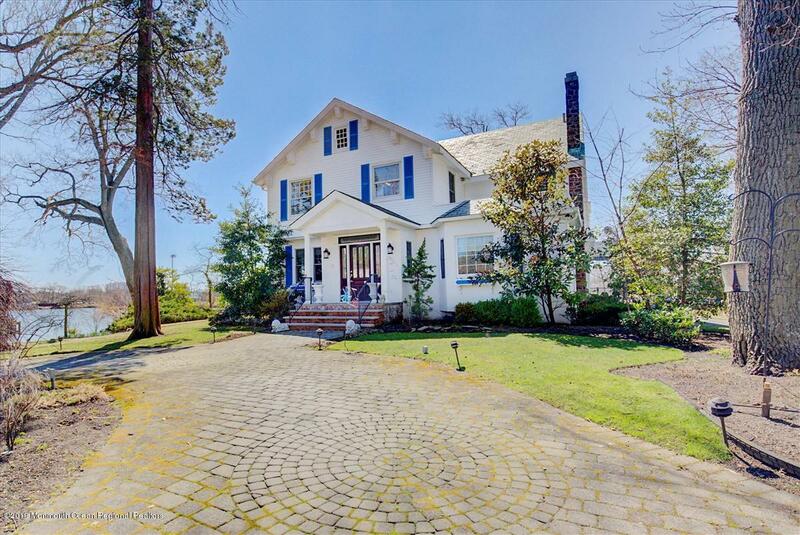 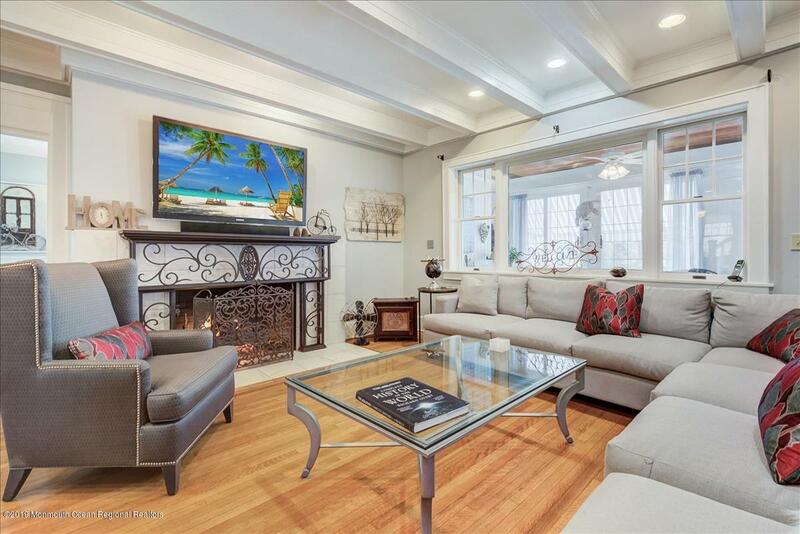 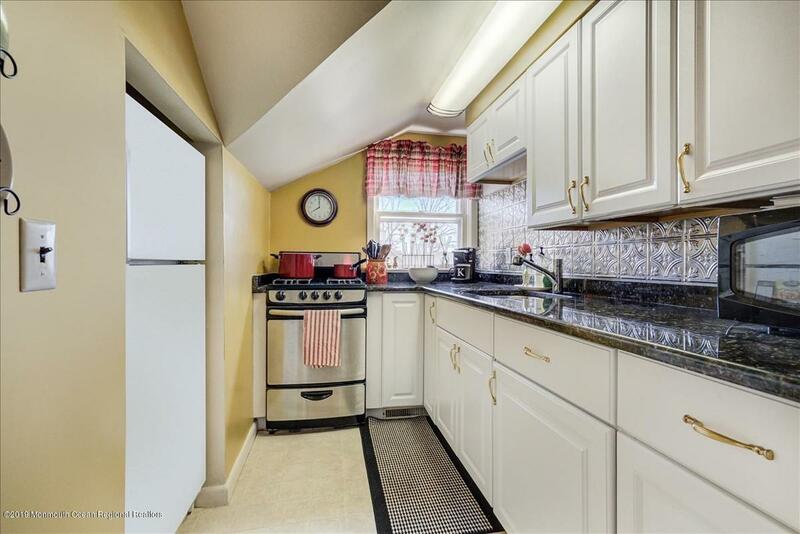 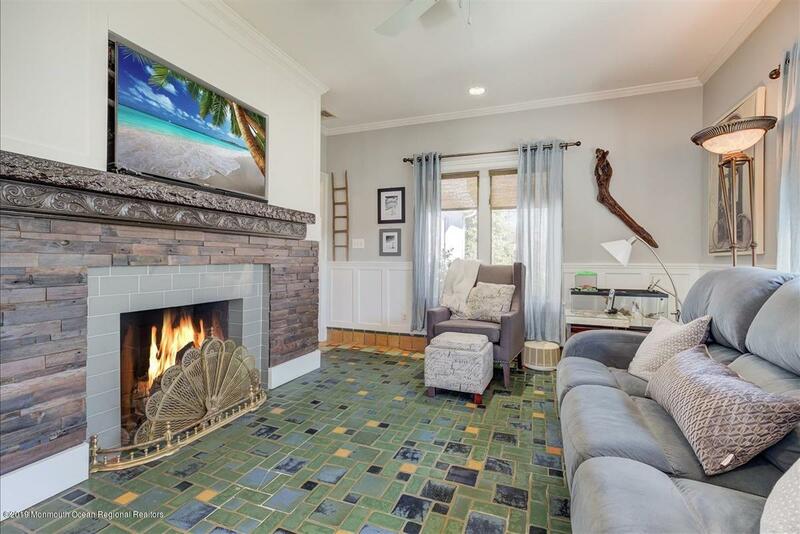 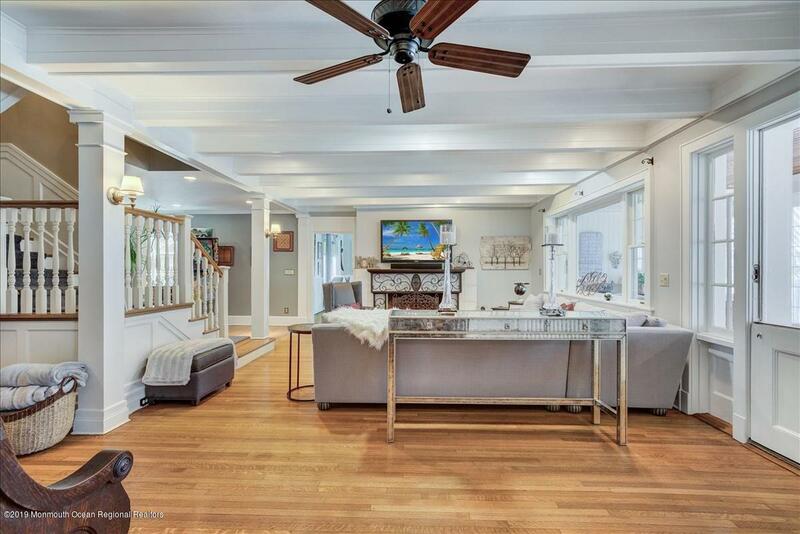 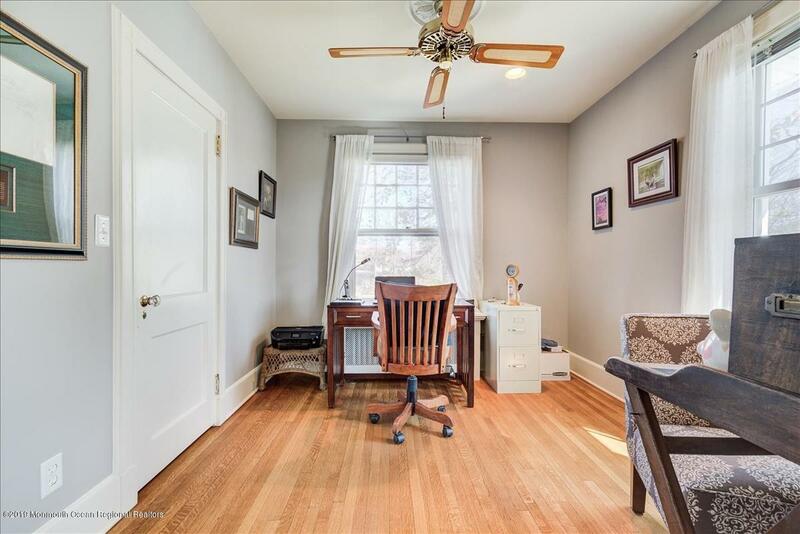 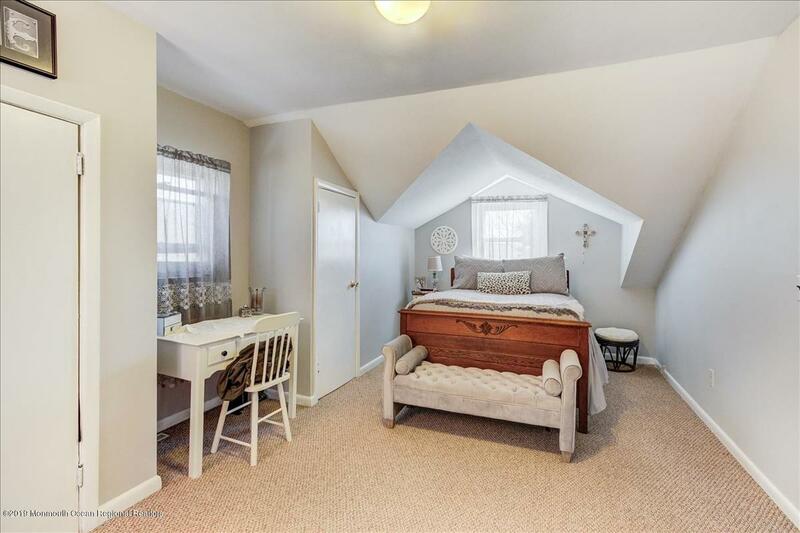 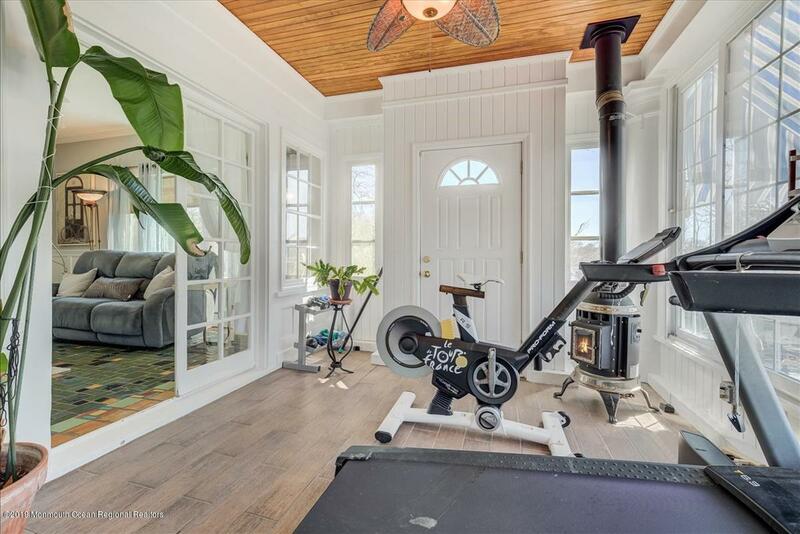 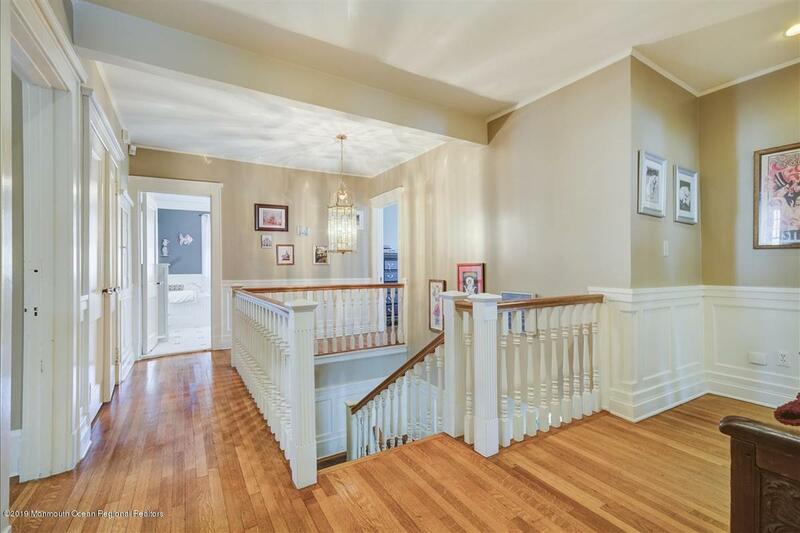 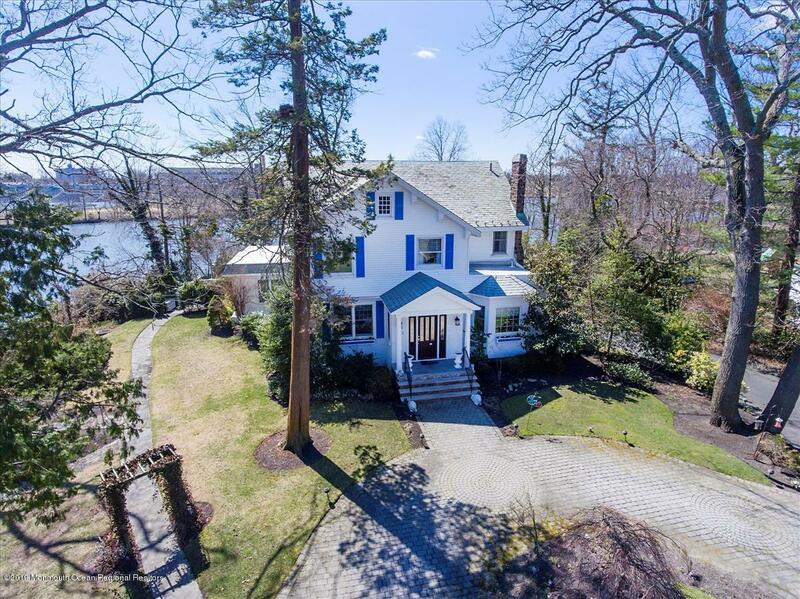 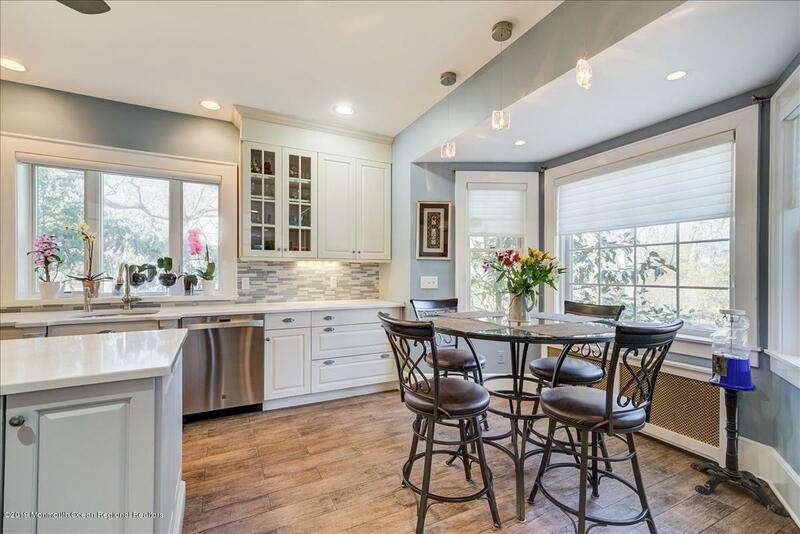 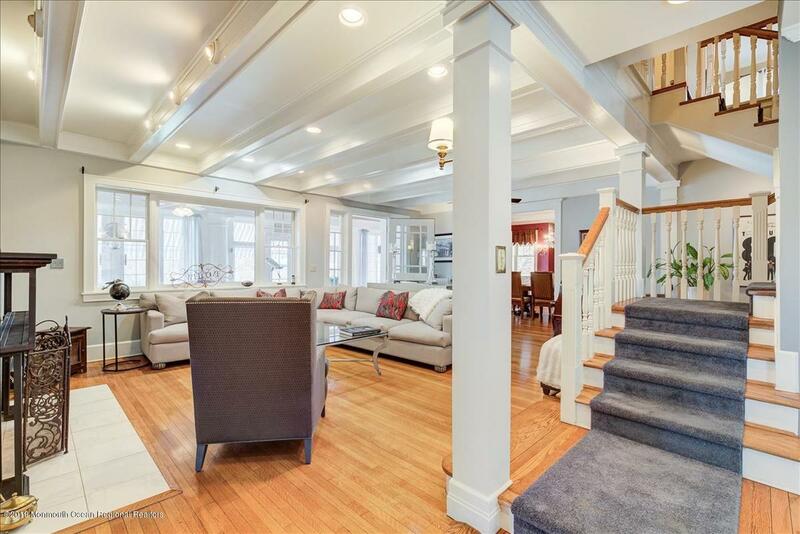 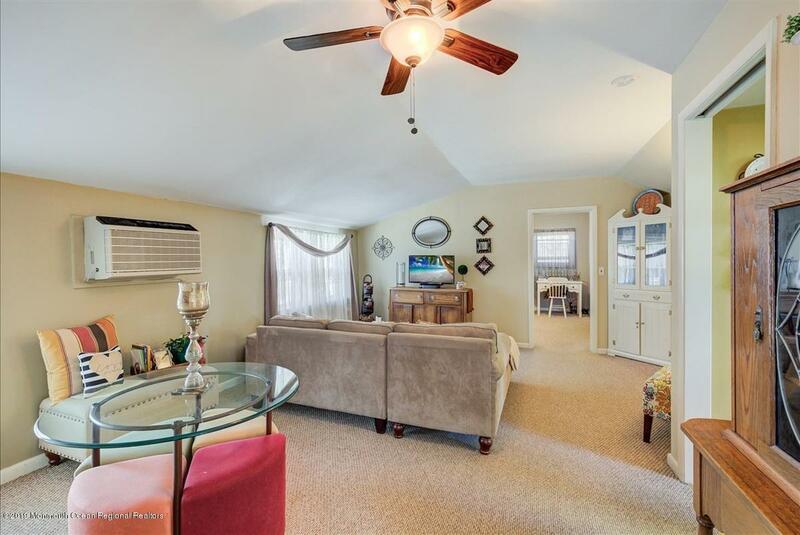 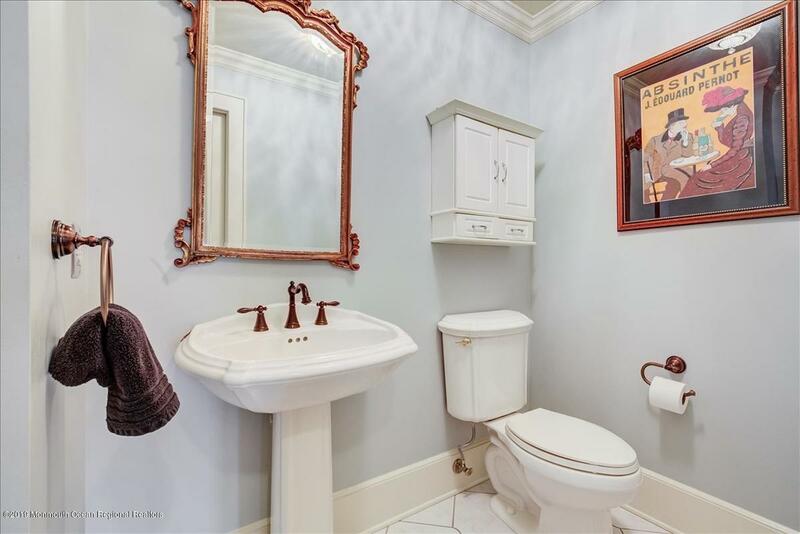 Built in 1915, this elegant home has a custom gourmet kitchen with center island, breakfast nook, radiant heated floors and a pantry with full cabinets. 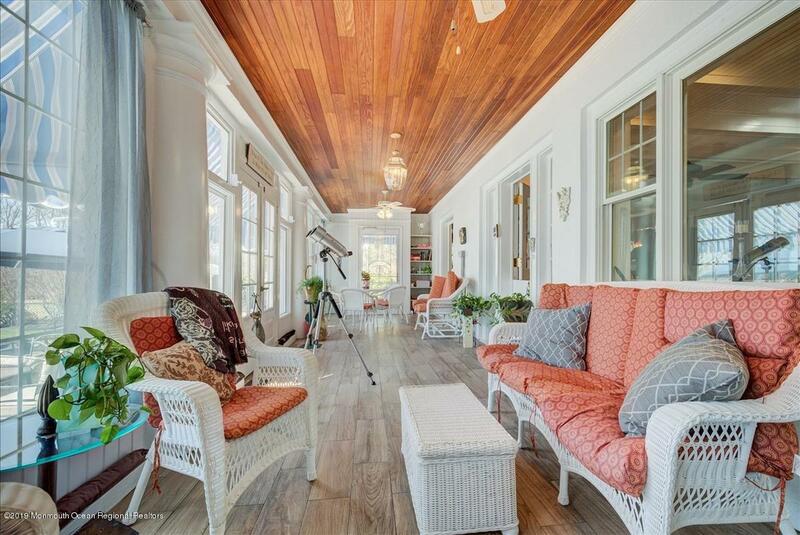 The living room has beamed ceilings and a newly finished fireplace, which joins the formal dining room, with original stained glass window and French doors leading onto a porch overlooking heated pool, manicured grounds and lake. 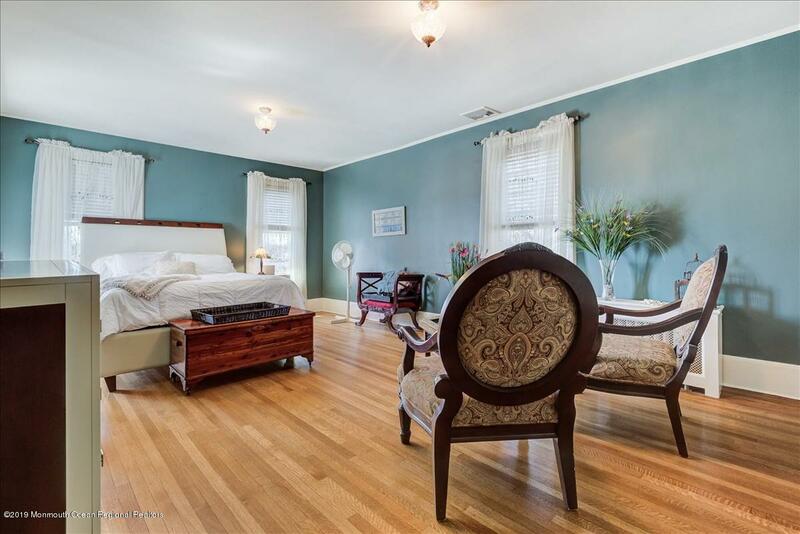 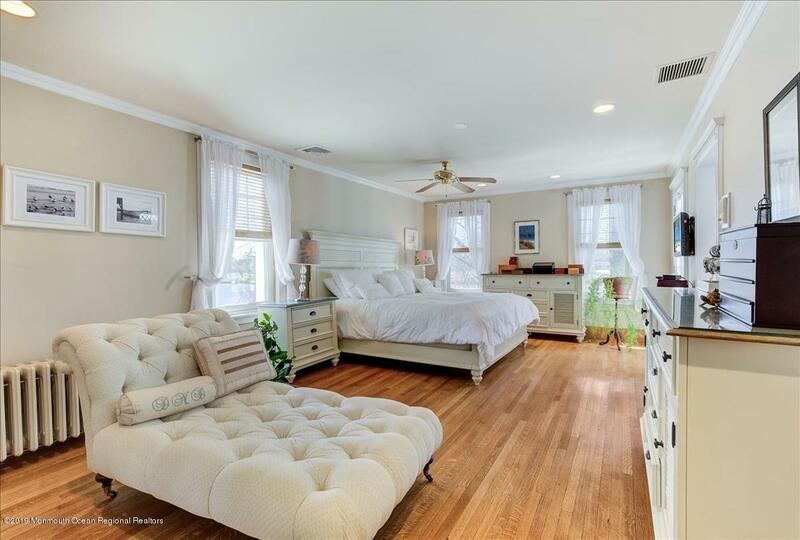 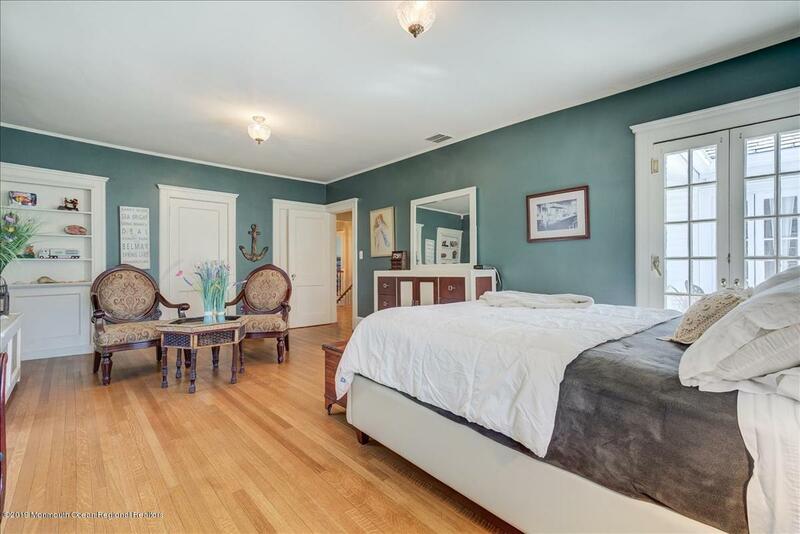 The master bedroom with oak floors, custom closets and French doors taking you onto a small deck with panoramic view of the water. 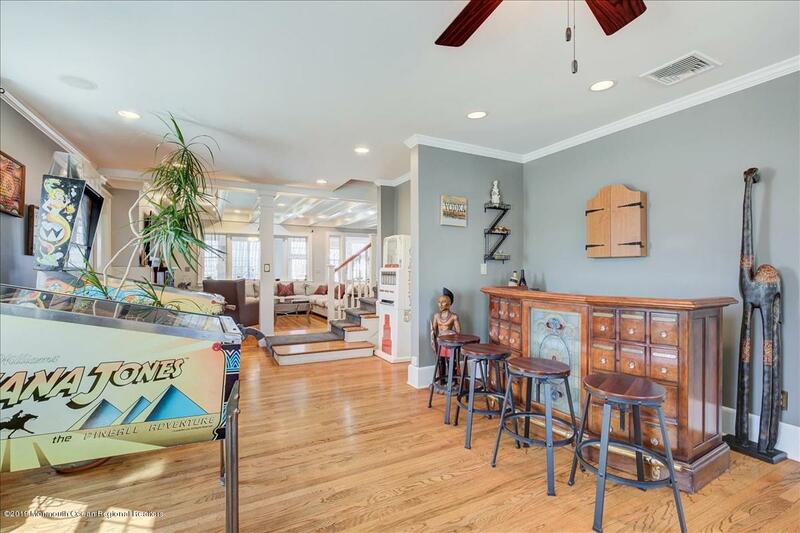 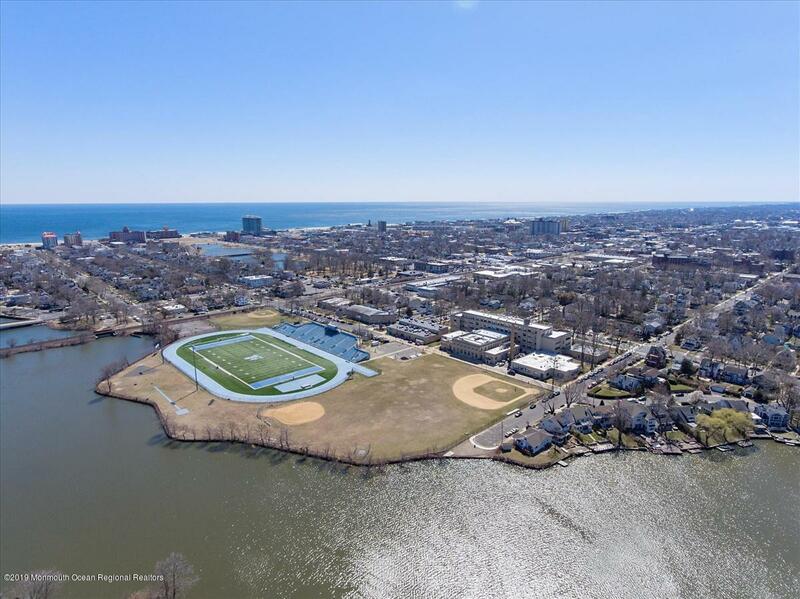 Ride your bike to the beach, Allenhurst Main street or Asbury Park. 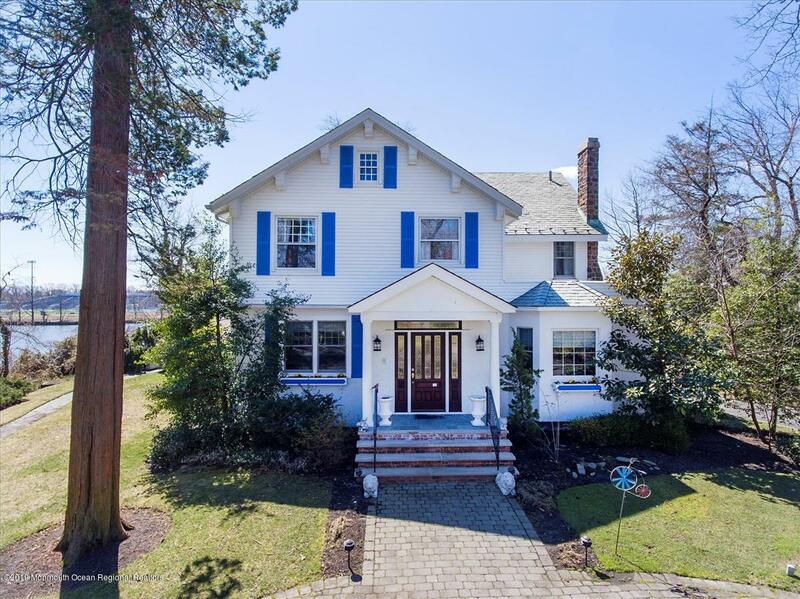 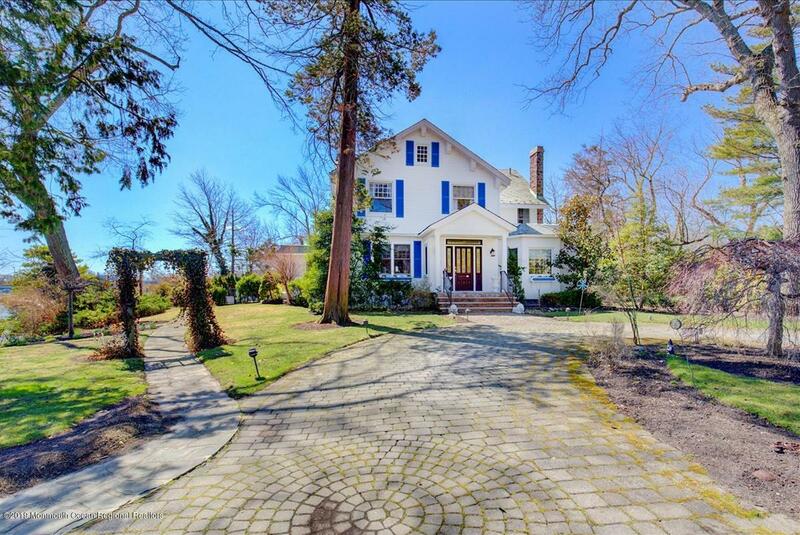 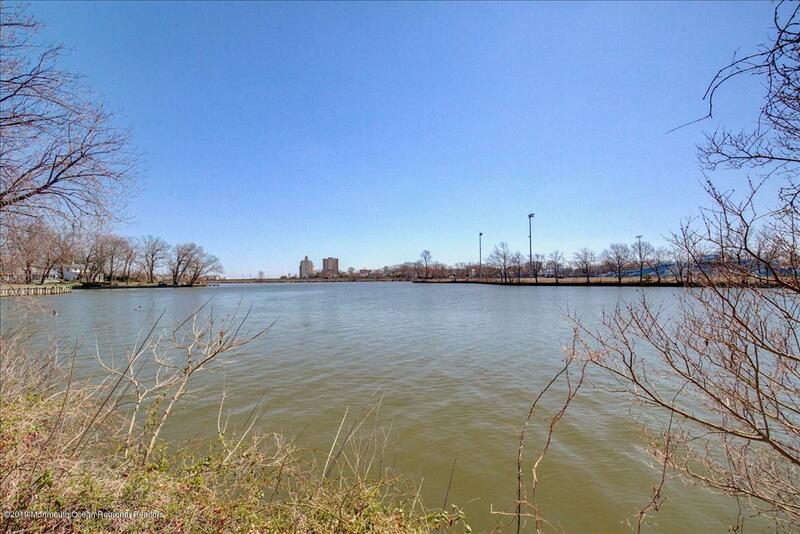 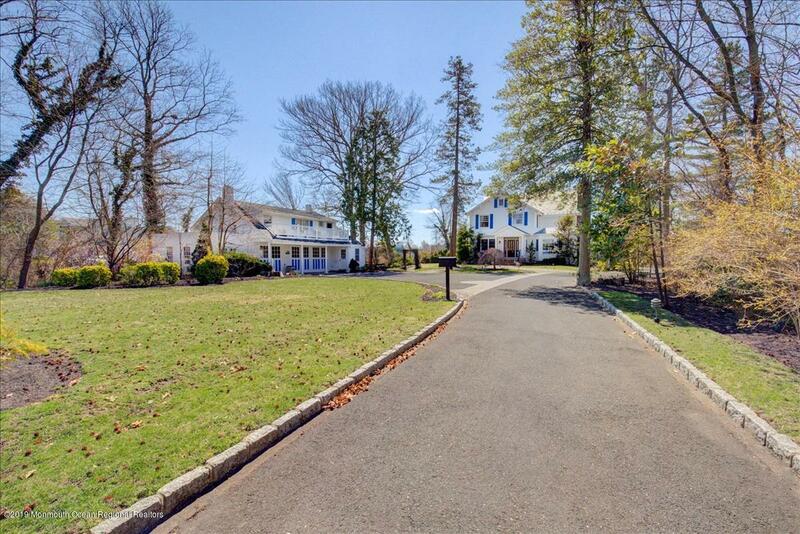 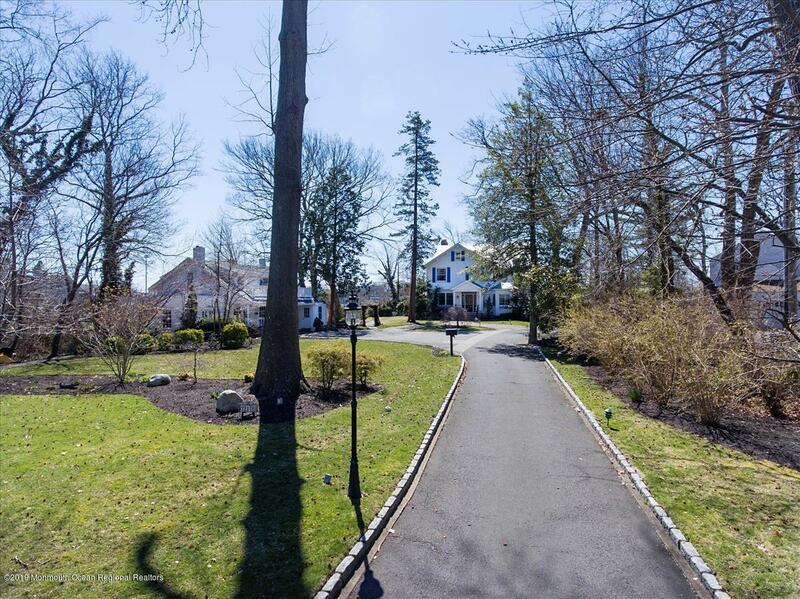 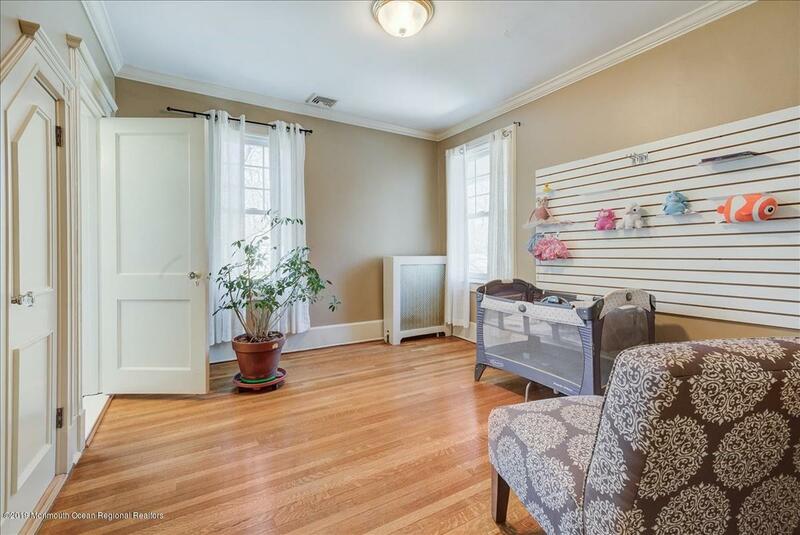 I would like more information about 210 Windermere Avenue in Interlaken.